Make this Dream your Reality! 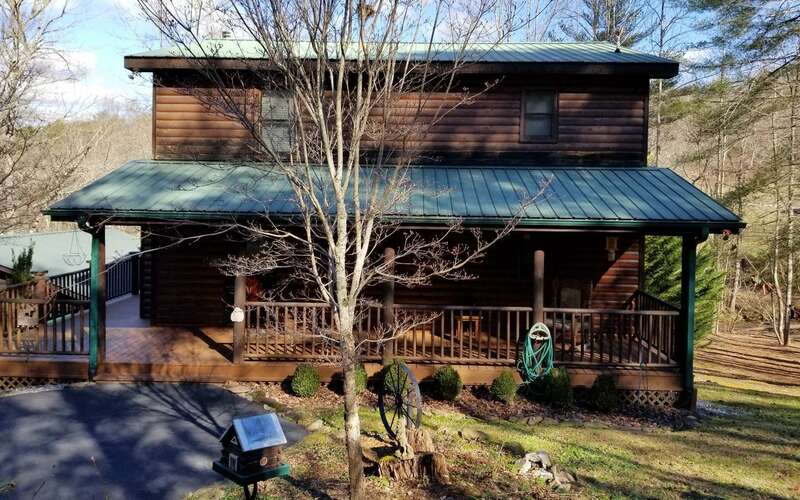 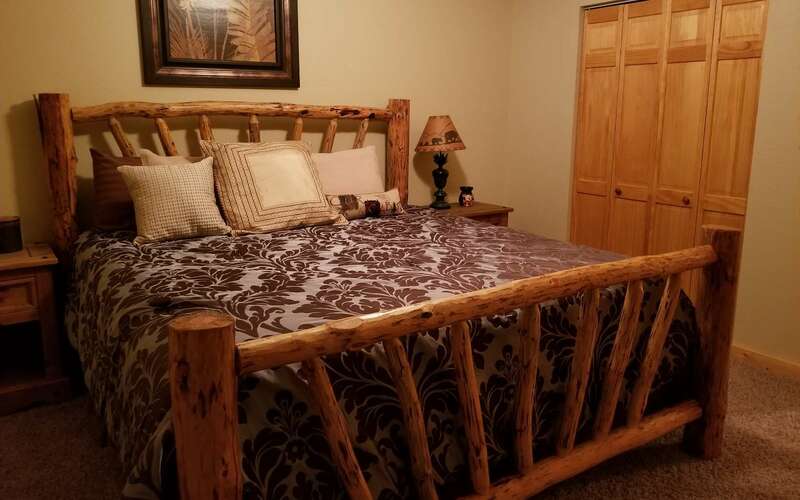 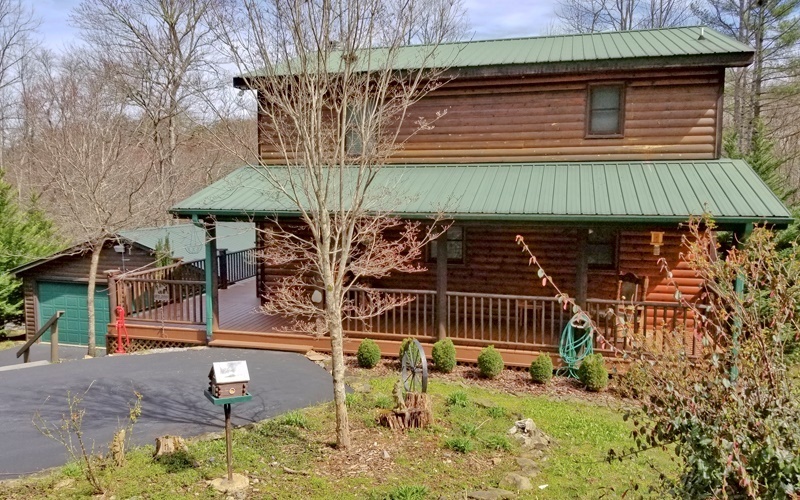 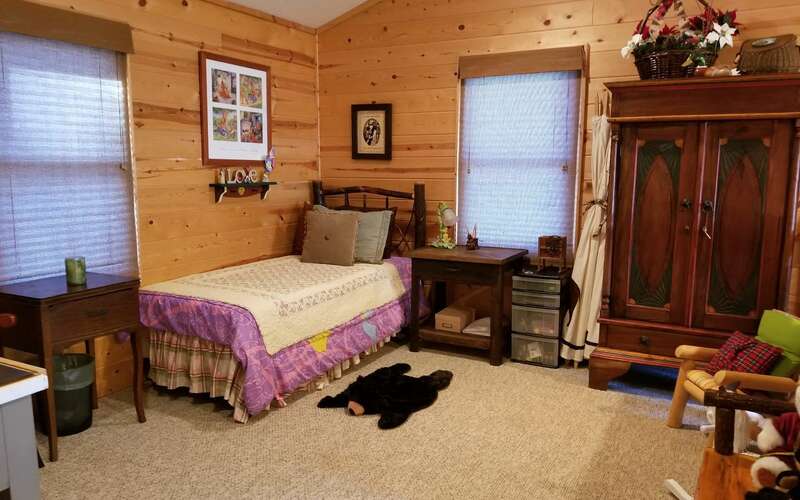 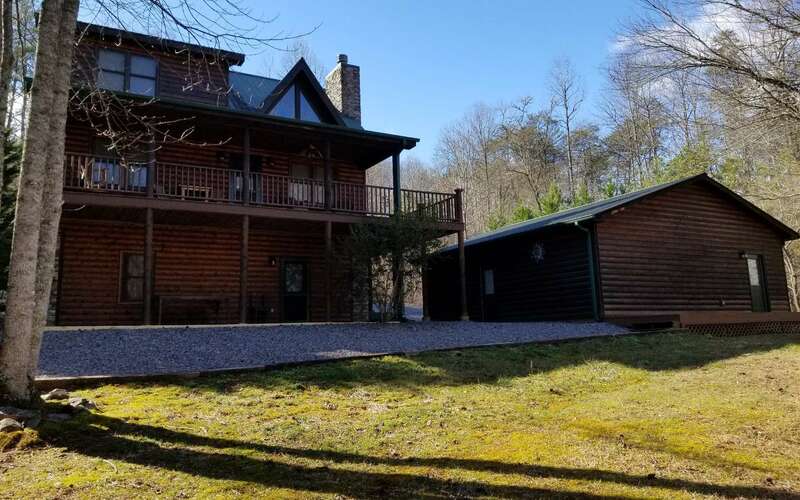 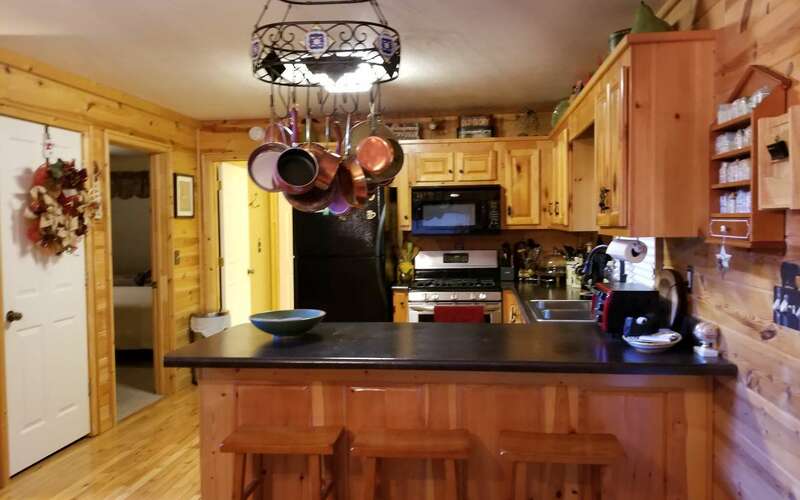 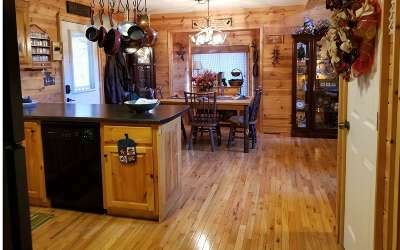 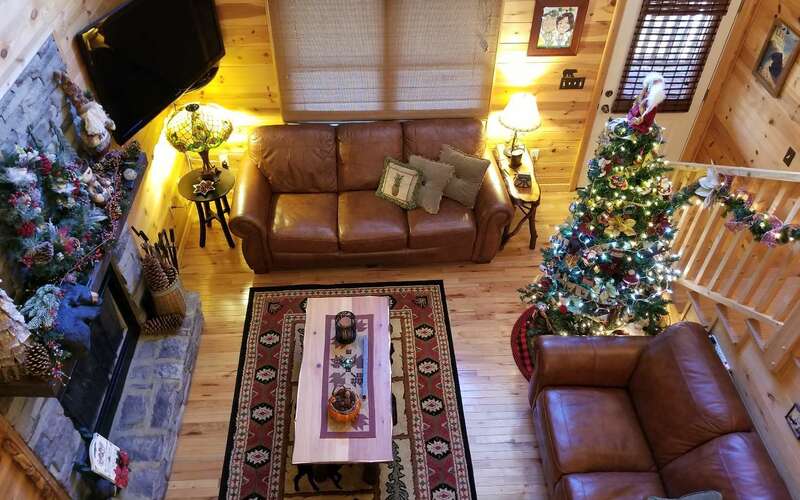 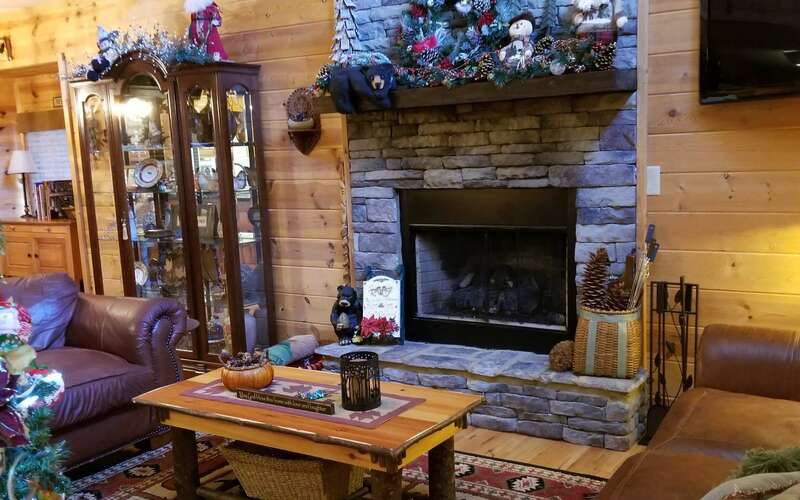 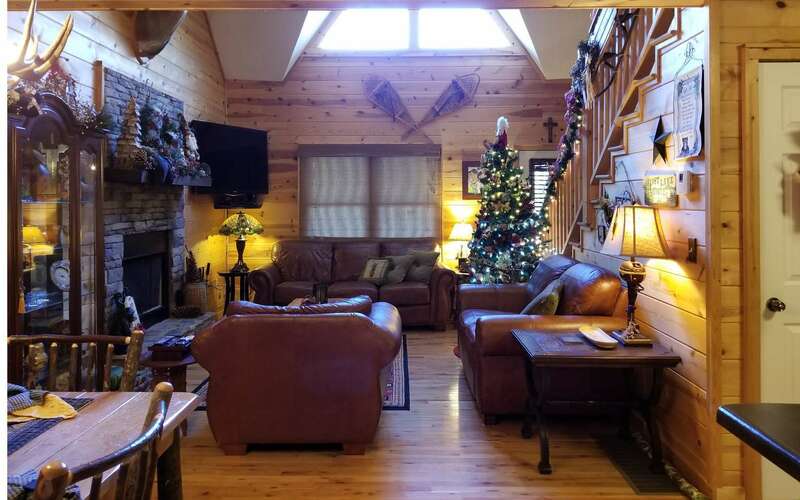 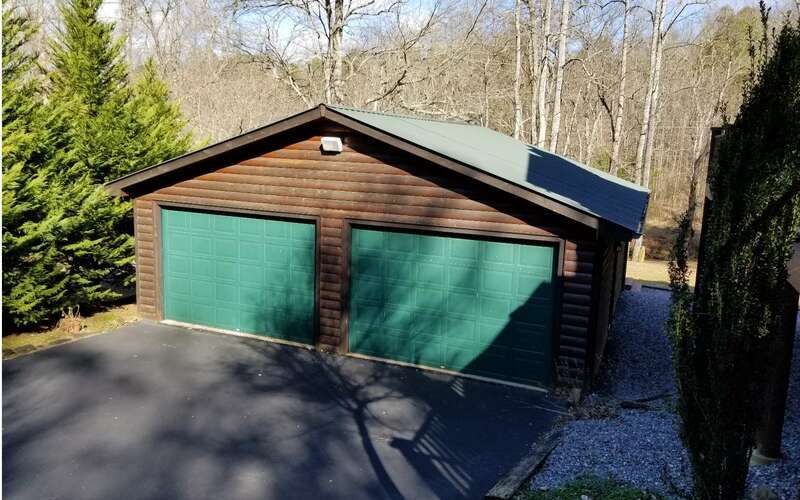 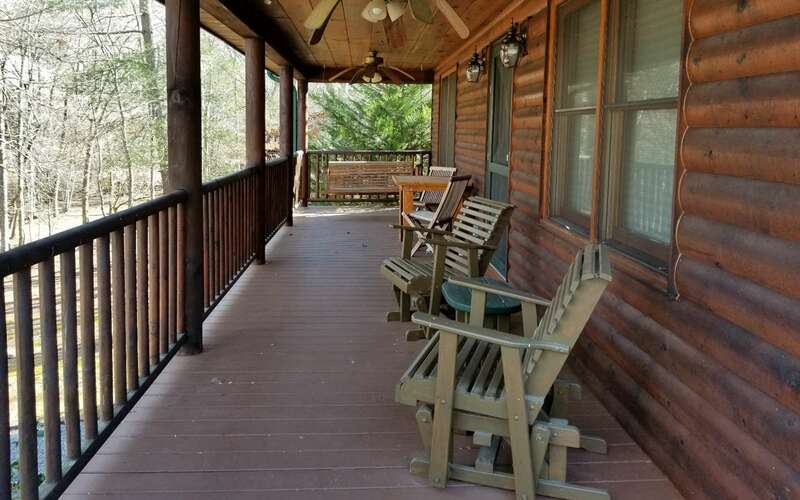 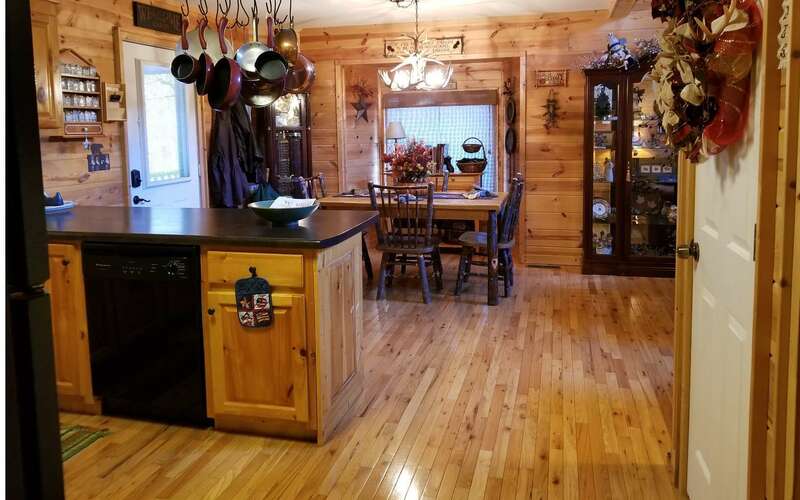 Like new, well maintained 3 bedroom 3 bath log sided creekfront cabin. 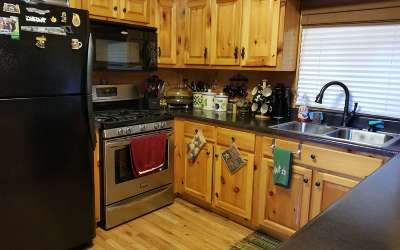 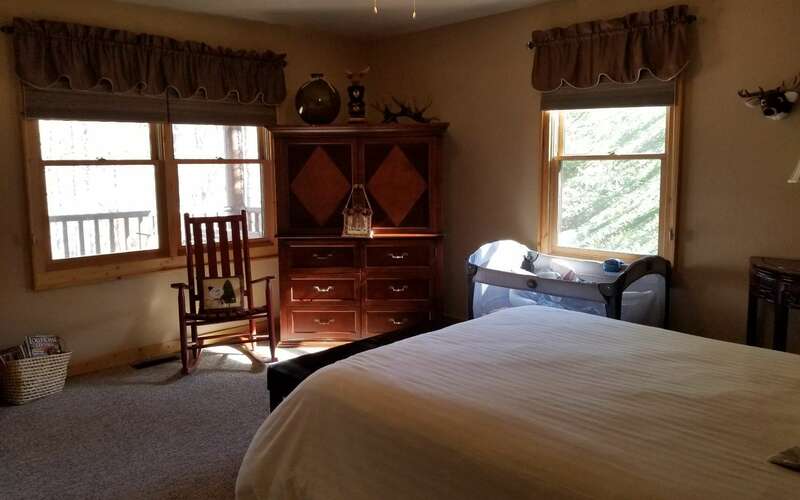 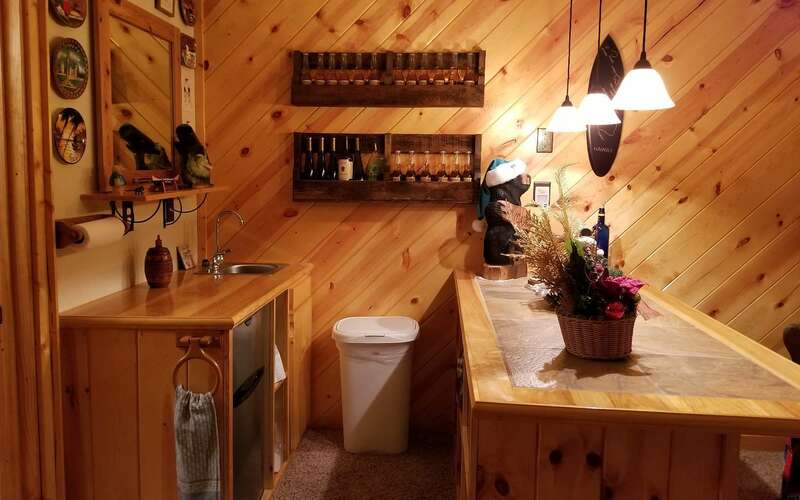 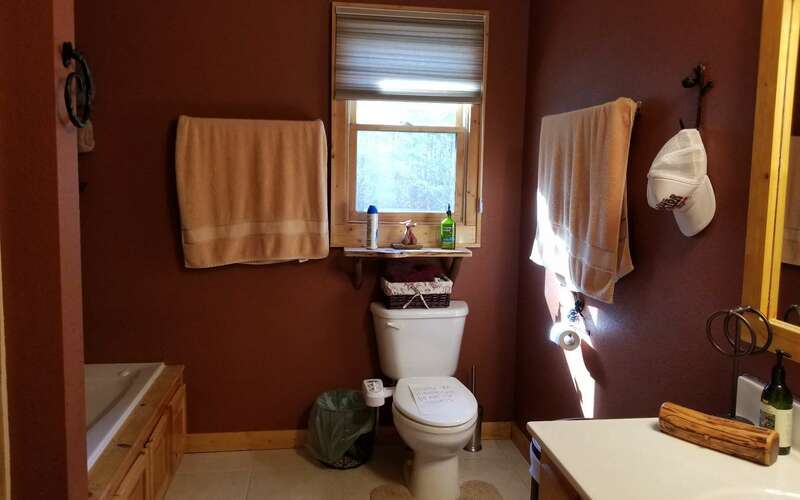 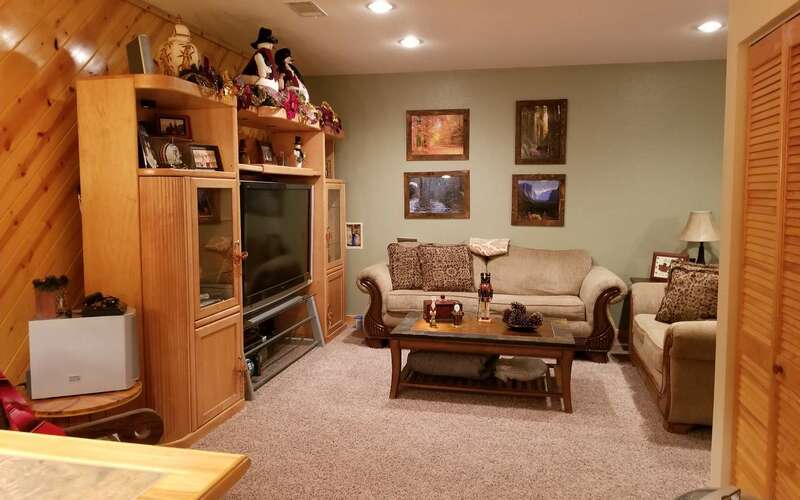 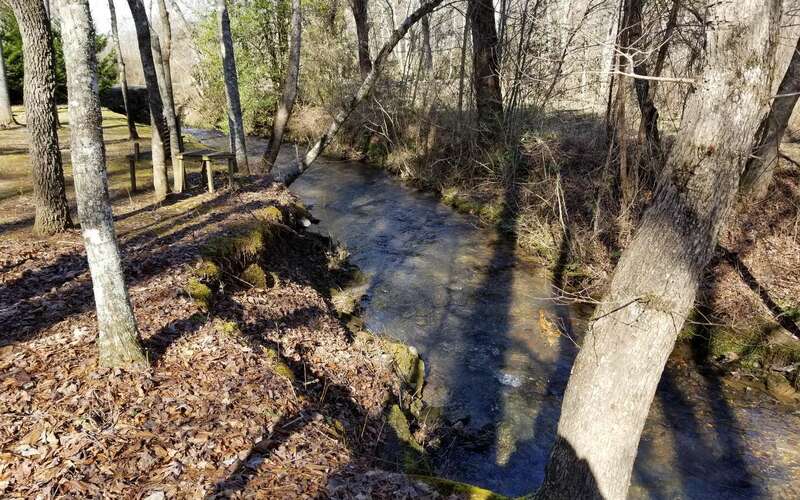 Main level has hardwood floors in the living area, stone gas fireplace, gas stove, laundry, lots of storage space, bedroom & full bath, 3 sides of decking to enjoy the view and noisy rapids of Crane Creek. 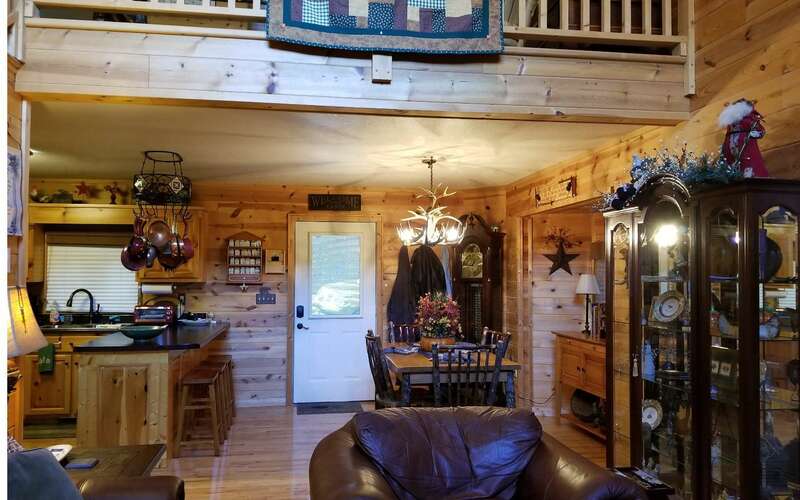 Large loft on the upper level would make a great office area, along with bedroom, walk in closet & full bath w/ jetted tub. 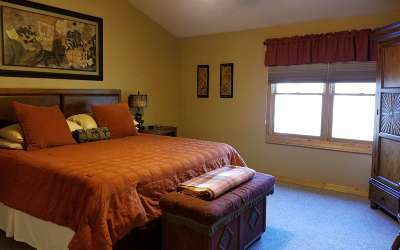 Terrace level has bedroom & full bath, open living area with wet bar leading out to concrete patio. 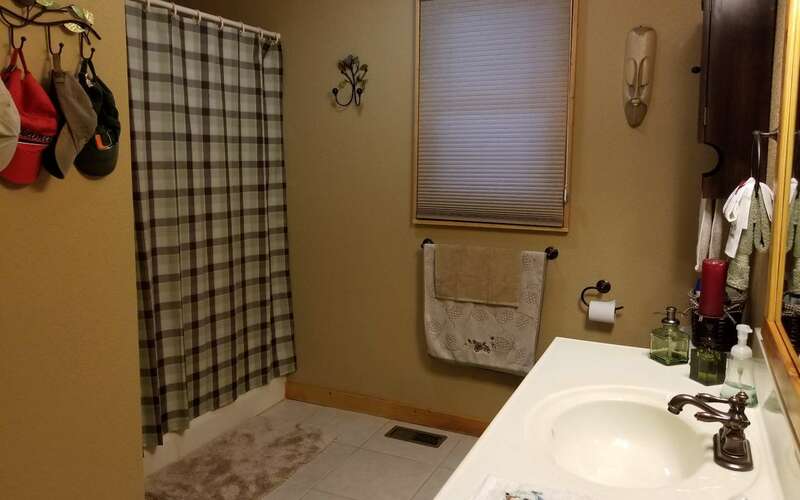 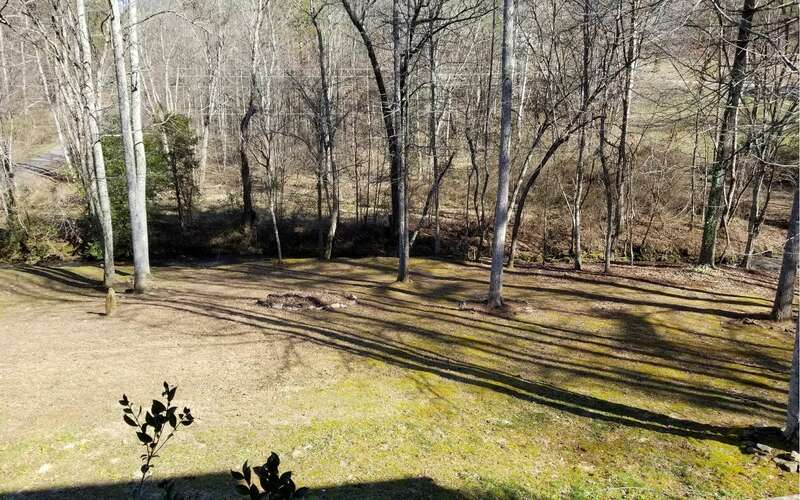 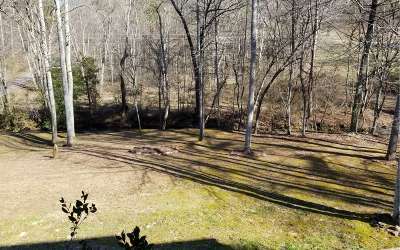 4 car detached garage, paved driveway, level yard w/easy access to the creek & great garden area. 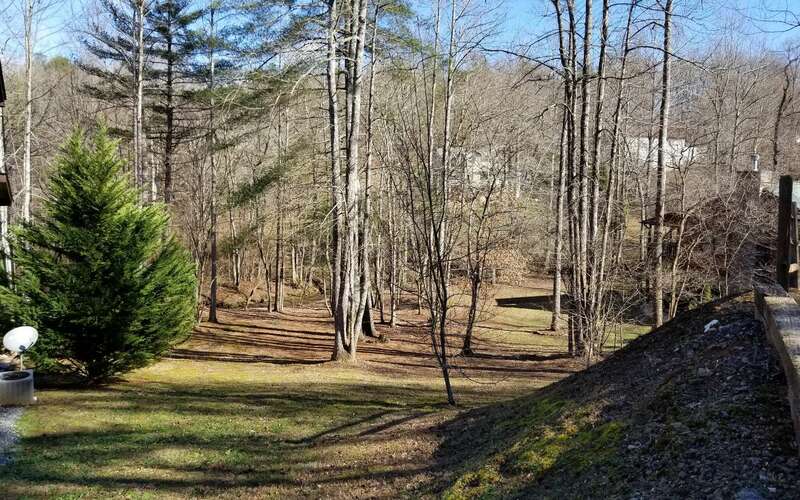 This desirable neighborhood is a wonderful place to call Home!